Unleash your inner Nancy Drew (or Hardy Boy) at Mystery Match-Up, happening this month. (SPOT.ph) How would you like to (possibly) meet the love of your life while solving a cool mystery? 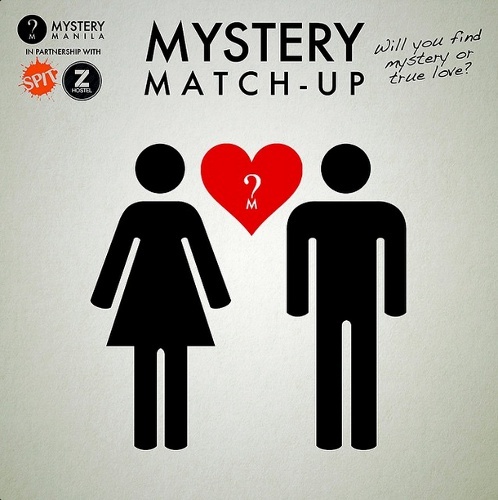 Mystery Manila’s newest game, Mystery Match-Up, lets you channel your favorite crime-solving TV couple...without the weirdo bad guys chasing after you. If you’re single and ready to mingle, the game is open to those aged 25 to 35. Sign up via Mystery Manila’s website, choose between 5 p.m. or 8:30 p.m., and head to Z Hostel PH at 5660 Don Pedro Street, Makati City on February 19. Be ready for an epic night of speed dating, improv theater, and mystery-solving. 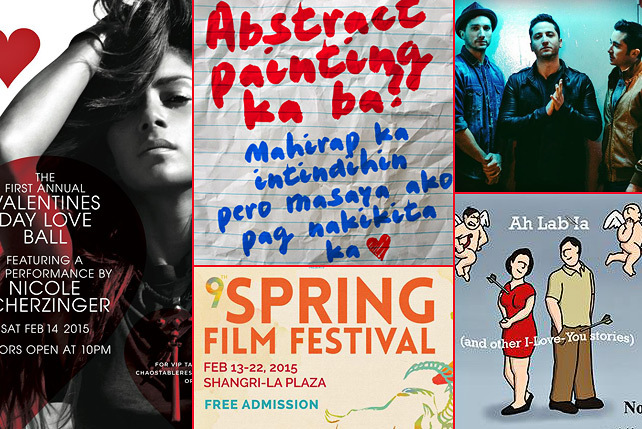 For more information, visit Mystery Manila’s website.